We're a bunch of happy walkers who love walking. 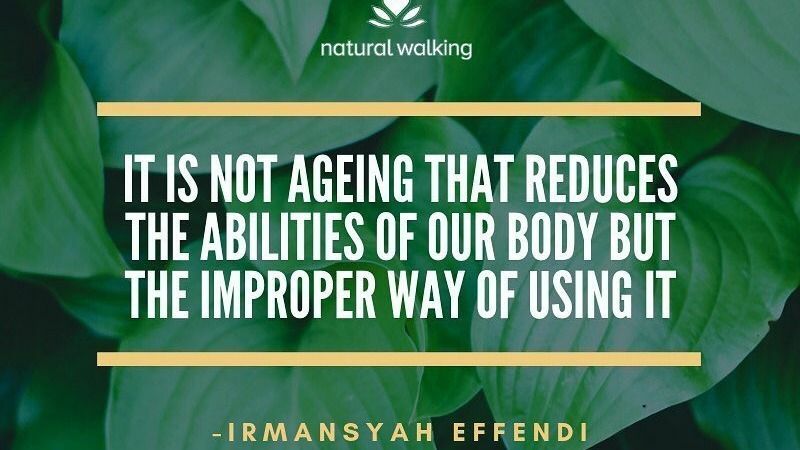 Secrets of Natural Walking (SONW) is a uniquely effective and holistic approach to health and well-being which naturally benefits the body, mind and heart. 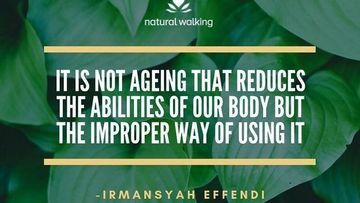 When we know how to take proper steps, we allow our body’s natural and beneficial functions to be activated, benefitting us mentally, emotionally, spiritually as well as physically. 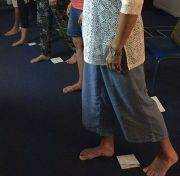 Through SONW, we learn how to walk naturally, using all the muscles in the body, activating the meridian and reflexology zones, connected to the earth and opening the spiritual heart with every step. SONW can help you optimize your walking. Our bodies were specially designed with countless healing capabilities, yet due to the improper way we walk and use our bodies, and sometimes bad posture, these natural healing functions are either inactive or not fully maximized. The secrets of natural walking journey starts with a one day workshop The interactive one-day workshop teaches all the skills required to recruit all the correct muscles, walk straighter and taller, activate the body's natural healing abilities and open the spiritual heart, so every step becomes a way to shape, tone, heal and calm the body. See our calendar for upcoming Hamilton workshops and workshops around NZ. Our weekly MeetUps are for people who have attended the SONW Level 1 workshop.